May 3, 2019 at 12:15 pm-1:30 pm – Speaker: Zachary Wood Program Director of Urban Studies and Public Affairs Doctoral Student Rutgers–Camden Lunch will be served! April 5, 2019 at 12:15 pm-1:30 pm – Speaker: Alan Mallach Senior Fellow Center for Community Progress Lunch will be served! February 1, 2019 at 12:15 pm-1:30 pm – Speaker: Dr. Stephen Danley Assistant Professor of Public Policy and Administration Rutgers–Camden Lunch will be served! Page last updated by CURE at 11:19 am June 16, 2017 . 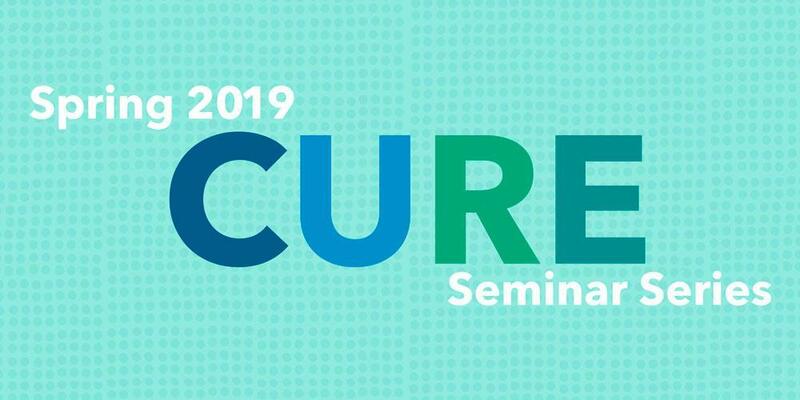 This page was printed from http://cure.camden.rutgers.edu/cure-seminar-series/ at 9:10 AM Saturday, April 20, 2019.